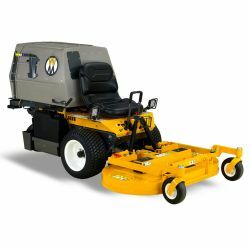 Walker out front mowers are available as grass collection and non collection models. 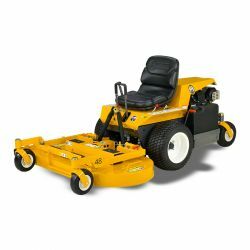 They provide incredible speed and performance in every cutting application, and leave an incredibly neat finish to your lawn. 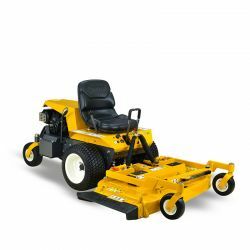 The shaft driven deck can be tilted for blade inspection and servicing and the mower body can also me raised to give you access to all the filters and drive components.